Your face gets a lot of attention from loved ones, friends and the people you meet every day. Like many of our patients, you probably want to restore your facial appearance and turn back the clock a few years. Or, you may be interested in revising your nose or ears so that they look more pleasing. Whatever your reason for considering facial plastic surgery in the Phoenix / Scottsdale area, Dr. Shaw and The SHAW Center team can help you achieve your goals. 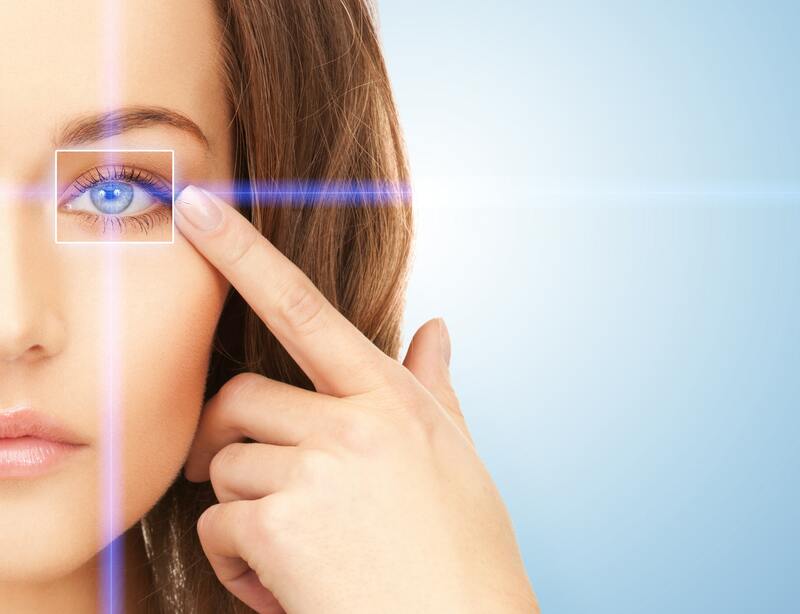 Eyelid surgery is a plastic surgery procedure which can create more youthful looking eyes. 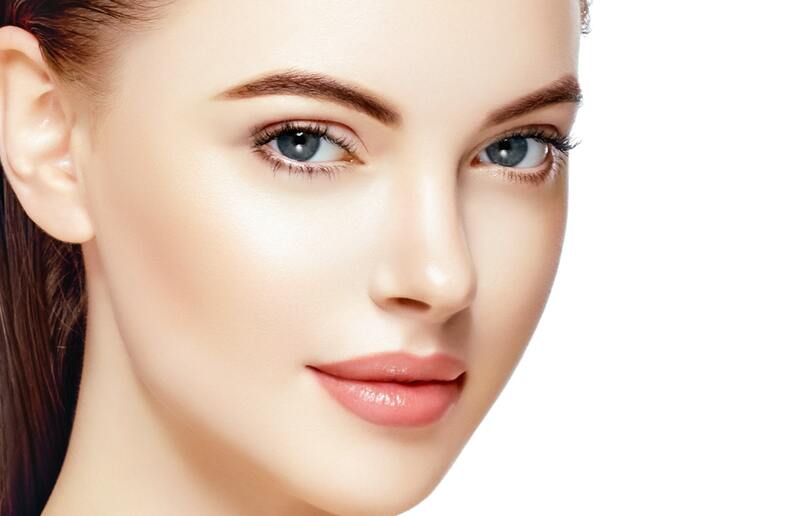 This surgery, known technically as blepharoplasty, is one of the most popular cosmetic surgery procedures performed today. 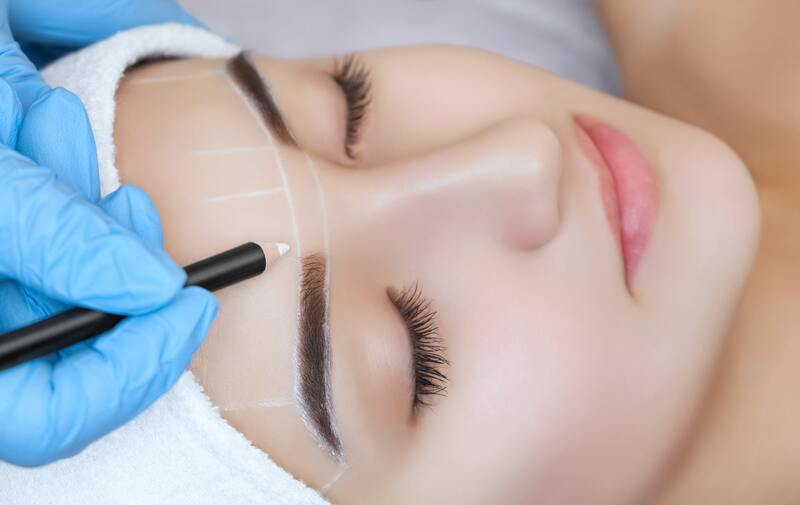 The forehead lift, or browlift as it is also known, is a plastic surgery procedure designed to restore a more youthful and refreshed appearance to the brow area by smoothing the forehead and elevating the eyebrows. 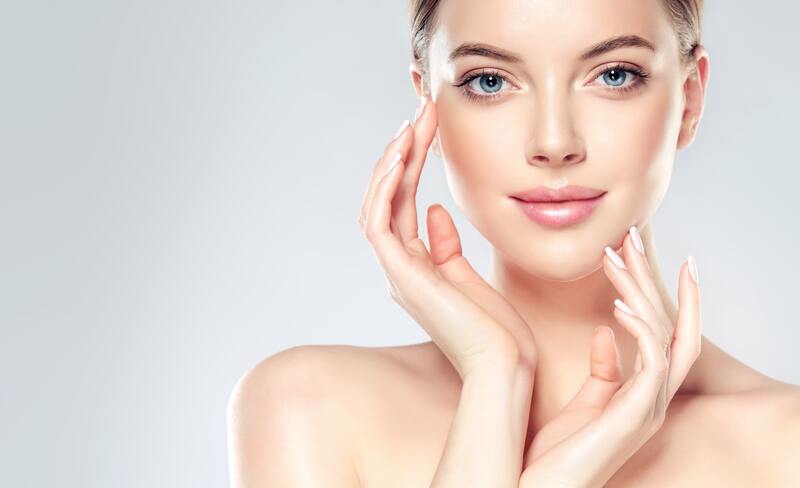 Rhytidectomy, or facelift surgery as it is more commonly known, is a plastic surgery procedure designed to provide the face with a more youthful and refreshed appearance. This helps to improve sagging facial skin, jowls and loose neck skin. Autologous fat transfer, also known as fat injection, is a natural way to enhance volume to the face that have lost volume over the years. 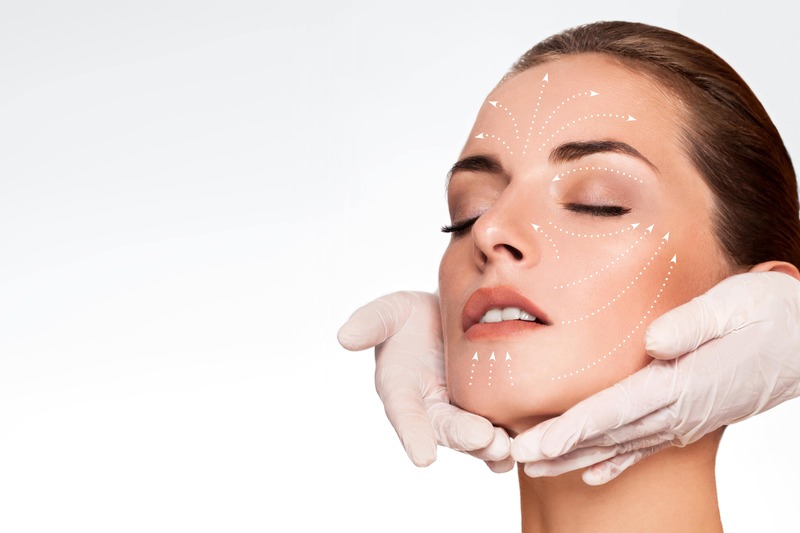 At The SHAW Center in Scottsdale, we routinely perform facial fat grafting often combined with a facelift or other facial surgery. Surgery of the nose or rhinoplasty is a common plastic surgery procedure. 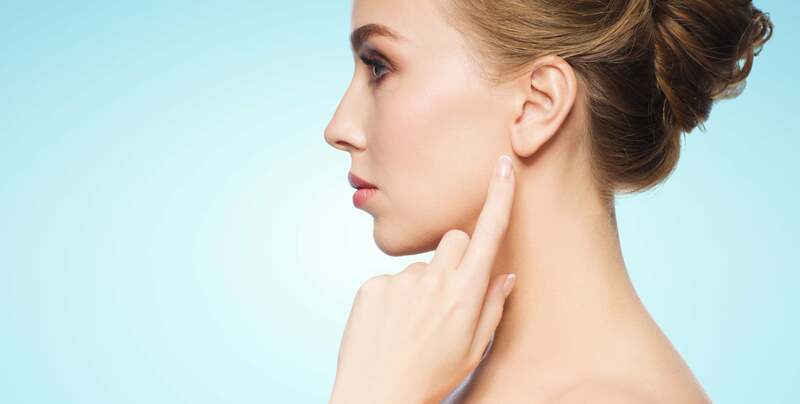 There are individuals who have been unhappy with the appearance of their nose for their whole life, and there are individuals who have had their nose altered as a result of injury. Ear surgery, or otoplasty, is a cosmetic procedure to improve the appearance of your ears. It can often provide great psychological benefits to those who may have been teased about the size or shape of their ears or simply wish to improve their appearance. Smart Lipo is an FDA approved laser liposuction procedure also known as laserlypolysis. 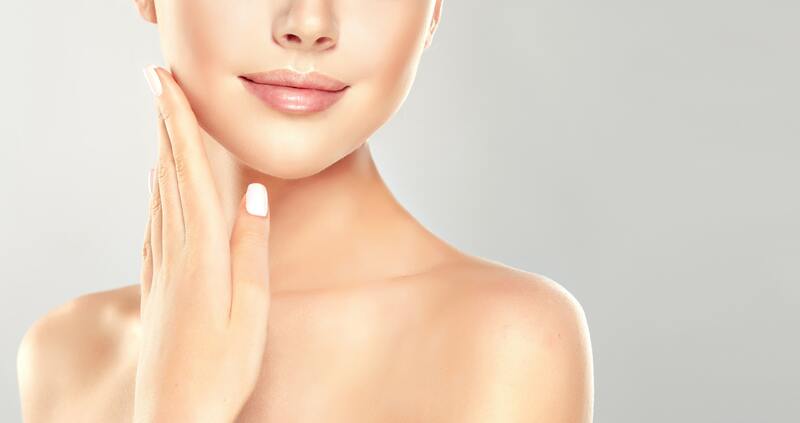 A laser fiber inside of the cannula delivers energy directly to fat cells, causing them to rupture and be absorbed by the body while tightening the overlying tissue as well. Chin augmentation by Dr. Shaw in Scottsdale, is a plastic surgery procedure builds up a receding chin with the use on a permanent implant. 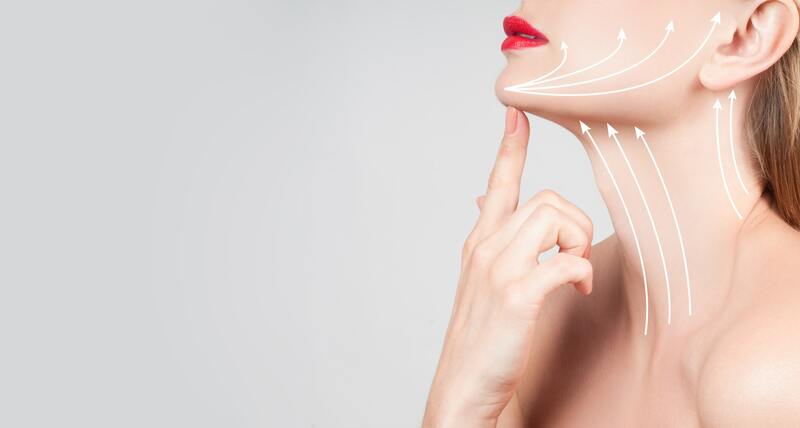 This procedure improves the appearance of the chin and create better balance of the facial features.